When you are breastfeeding your body is burning at least 500 calories a day to produce the milk for your baby. In the beginning you may find yourself SUPER hungry, I know I am. In combination with the calories you are burning, the extra calories may not effect your body and the weight may fall off. But, depending on WHAT you are eating, your body may be holding onto fat. You NEED to make sure you are eating enough food while nursing so that your body has the calories and fat to make milk. The biggest mistake I see women making when trying to lose weight post baby is slashing their calories WAY too low. I know I thought that was what I had to do. For years, I thought I had to eat less than 1200 calories and exercise like a crazy person to lose any weight. Boy did I mess up my metabolism! And if you want to make sure your milk supply doesn’t drop, you have to eat enough calories! This is why I love following the 21 day fix eating plan. This plan is all about eating the right balance of food for your body and can easily be adjusted for your breastfeeding needs. I have been following this way of eating for almost 3 years now. 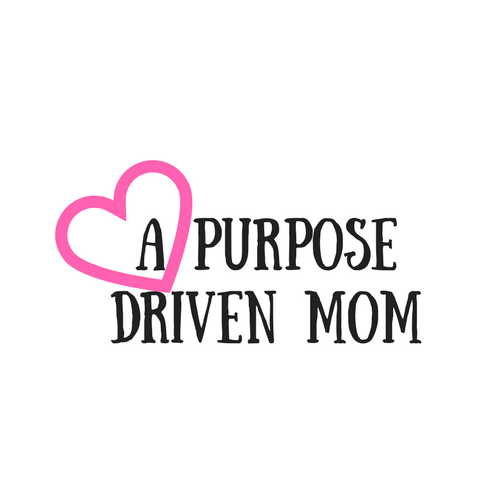 I followed it pre baby, during both pregnancies and post both babies! The 21 day fix helped me bust through a year plateau that I had been sitting on! I love it because it’s simple, easy and balanced. Currently, I am eating in a bracket which is around 1800-2099 calories (bracket C). I am unsure of how my body will respond to eating this amount and if my milk supply will drop so I am playing it by ear. If my supply starts to dip, I will add in more food and if I am hungry I will simply eat more until I figure out what my body needs. The key for me is going to be adding in vegetables and not sugary treats that will make me binge eat! Using this formula has helped me lose 45 pounds after my first pregnancy and is helping me now as I work to lose the baby weight with baby #2. 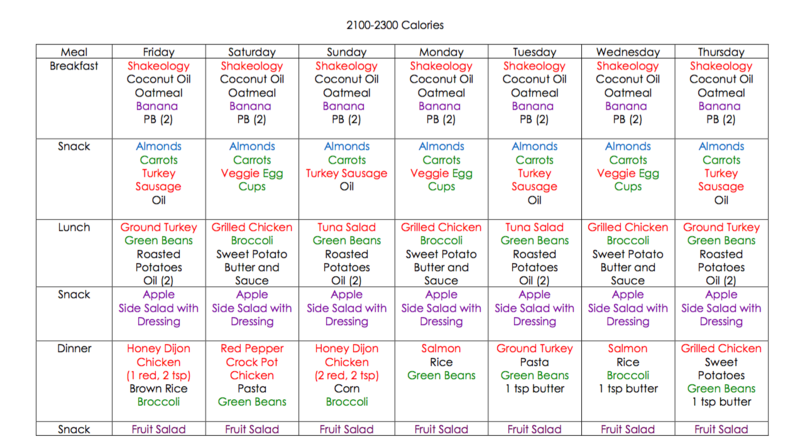 The first time I followed the plan post baby I was in Plan D which is 2100-2499 calories! You can download that plan HERE! I love using this eating plan because it’s not a diet, it’s a LIFESTYLE! I can adjust everything around my activities and life. And with two small kids, it’s hard enough to remember to even eat, let alone not just shove everything in your mouth. Don’t have the 21 day fix yet??? Head over and you can order it here! When you order from my link you get the DVDS and a set of containers to get started and I become your personal coach to help you through your journey so after you do, email me at coachingwithcara@gmail.com so we can talk about your goals and get you started! And for now, head over and grab a FREE Meal Plan + 50 Healthy Recipes to get you started on your healthy living journey! Did this help you??? Can you do me a favor and share it on your social media? Don’t forget to PIN IT to go back to later!